Custom made soft silicone ear plugs with the lightest hearing protection filter in the PRO range, giving softer attenuation for delicate and detailed acoustic performance. 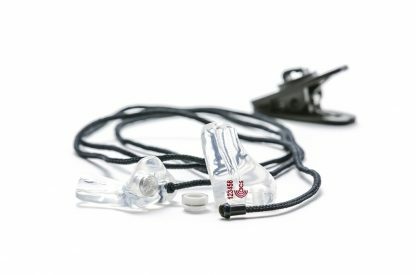 The PRO10 offers highly delicate and level attenuation averaging 10dB, giving the most subtle protection in the whole of the PRO range. Ideal for vocal and acoustic performers, the PRO is perfect for environments that are only just edging over safe levels. 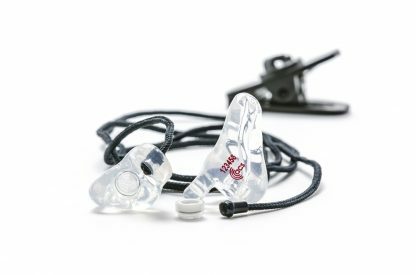 Offering a natural and transparent sound to the wearer, the PRO10 allows musicians working with intricate acoustic performances to stay within the safe limits of exposure while keeping completely engaged with the performance filling the gap between no protection and over protection. 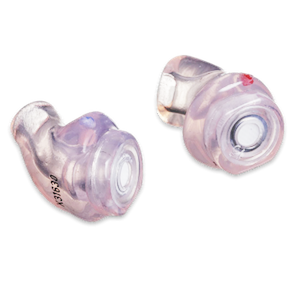 The PRO filter series has been designed anew with the wearer in mind. 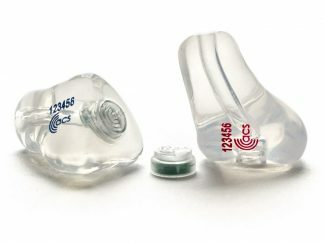 For starters, it’s smaller than many competing filters which means it can fit into smaller ears without any protrusion which is great for both comfort and aesthetics. 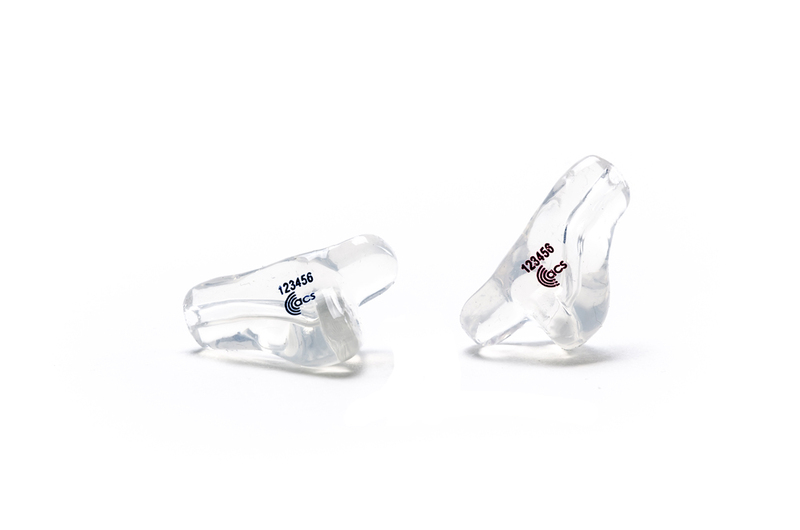 The filters are also user-swappable so you can chop and change as your environment demands to any other filter in the PRO range giving you complete control over your protection with just a single set of ear moulds. In addition, the PRO series are water resistant so they can be used outside or in high moisture environments and can withstand perspiration without it damaging the filter membrane. The PRO10 ear plug is custom-made using soft medical-grade silicone so you get the very best in isolation and fit, allowing you to wear them for hours at a time without fatigue or discomfort. 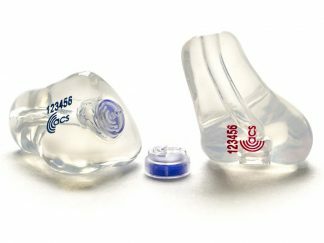 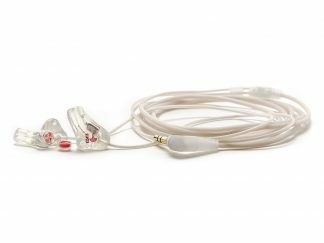 Each earpiece is manufactured to the highest standards ensuring you get a comfortable, discreet and effective hearing protector that can be fitted quickly, easily and securely every time. 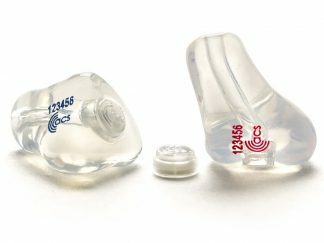 Please Note : The PRO10 filter deliberately does not meet the minimum attenuation of 12dB above 1KHz that is required by the EN352-2 standard, it is therefore not tested or certificated under this standard. 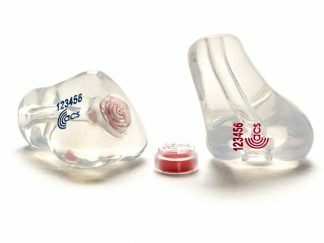 If you are unsure what product to buy or need further product information before making your purchase, please contact Pacific Ears at info@pacificears.com . 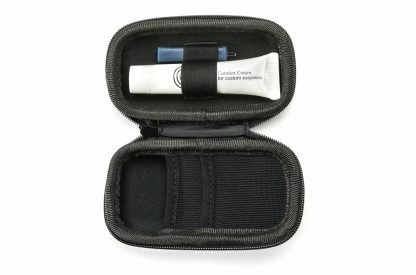 We will be happy to help. 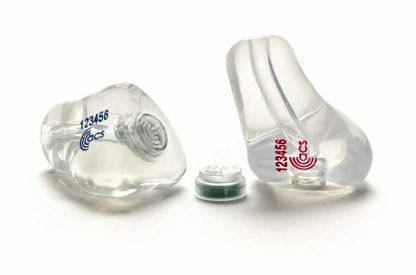 FILTER EXCHANGE: If you find the filters you have chosen are not suited to your use we will exchange them for a different type. 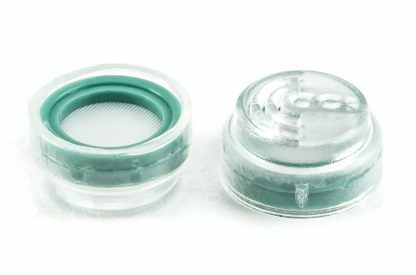 Simply contact us to return your filters to us, and on receipt we will send the replacement pair of filters that you have chosen. 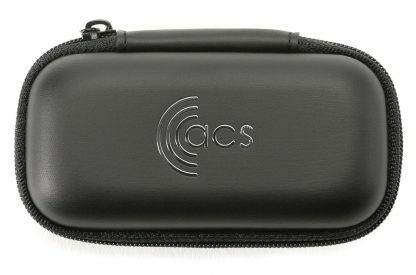 This free of charge exchange can only be actioned once, only when the filters are still in new condition and within 30 days of receipt of your order.